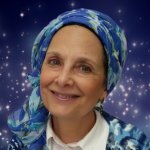 Would you like to receive email updates every time there's new content of Rebbetzin Rochel Silber? What do soul-mates & reincarnation have to do with birthday candles? 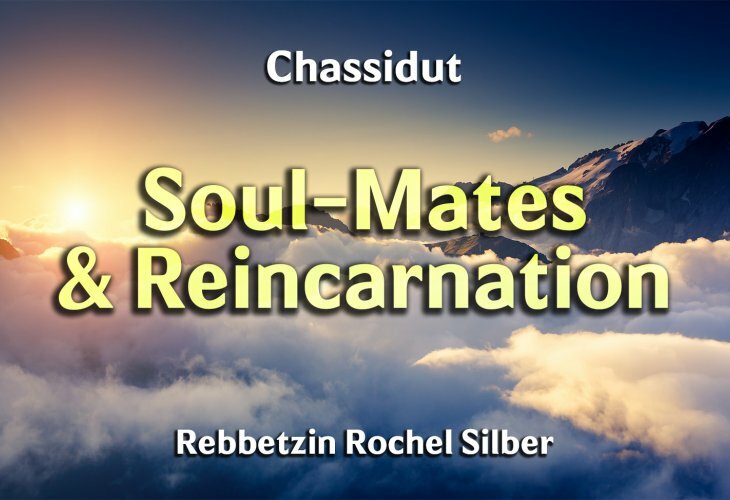 In this short clip, Rebbetzin Rochel Silber will enlighten you!